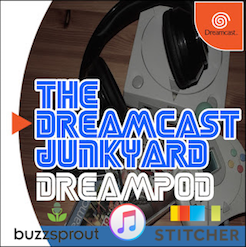 Why did the Sega Dreamcast fail? It's an interesting and popular question that, in light of Sega's current existence as a sort of undead shadow of its former glory, is never too far removed from the gaming community's consciousness. Indeed, I think you can argue that the Dreamcast's failure and Sega's demise haunts the industry today. That idea that a company so fundamental to the business and culture of an industry can, with one infamous phone call, suddenly cease to be, end in such a messy and brutal way, hovers now like a grim spectre over all of gaming. It's hard to translate today what a massive shock Sega's collapse was at the time. The closest, arguably, we can hypothetically come to it is if tomorrow Nintendo suddenly announced that the Wii U would be its last home console, that it was pulling out of the mainstream video game industry and was disbanding almost all of its in-house development teams. 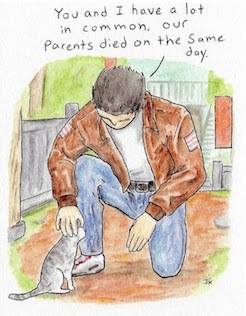 It's crude, and nowhere near a 1-for-1 scenario, however it does carry the the same weight of fallout. 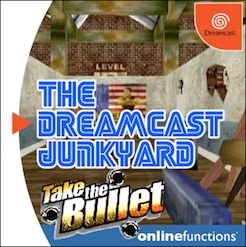 The Dreamcast's name was vague and did not go down well in the West. 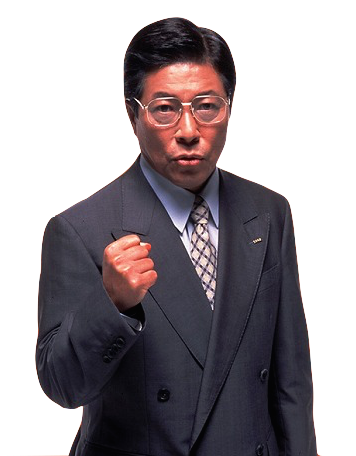 Japan's economy entered recession when Sega was financially at its weakest point. 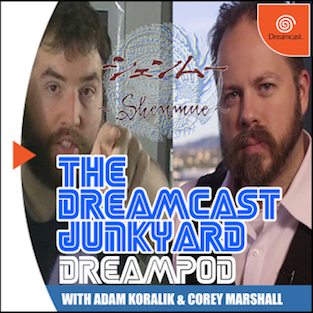 Sega allowed spending on development for the Dreamcast - such as the $50 million dollar Shenmue - to spin out of control. Sony released the PS2 early on in the Dreamcast's lifespan. 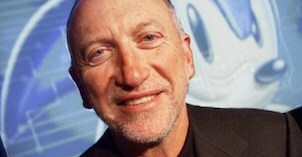 Sony turned a blind eye to piracy on the PS2, at least in the system's early years, to rapidly grow a hardware base. The PS2 sported a DVD player. The PS2 was a more powerful and reliable console. Is there any truth in any of these? 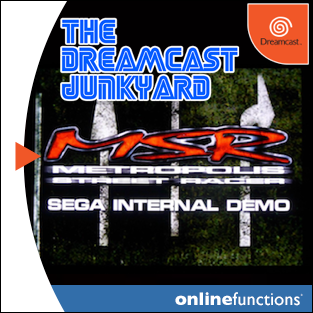 Probably, however after much thought on the subject, I'm coming round to the conclusion that none of them really had any serious bearing on the Dreamcast's and Sega's fall. 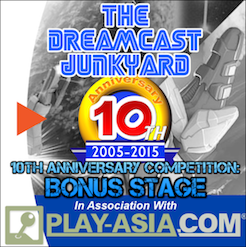 You can't warp the figures, Sega lost a lot of money developing and launching the Dreamcast. 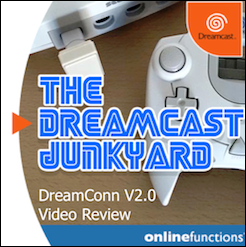 Looking back, I believe that Sega did almost everything right when developing and launching the Dreamcast. They delivered a clean and sleekly designed console that banished any lingering images of the ugly Saturn. They produced and licensed a wide variety of high-calibre peripherals. They innovated in both console connectivity with online gameplay and features, as well as with how they marketed the console and courted developers. They even managed to produce the first proper, stand-alone 3D Sonic game and do a fantastic job too (Sonic Adventure is arguably one of the best launch titles for any console ever released). Yes, the official controller's design was a miss, and the first-year software library wasn't great, but both of those are hardly company-ending issues. 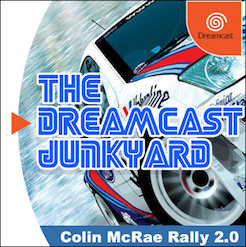 Indeed, since the Dreamcast's release, console launch libraries have been frequently lack-lustre, with launch days spread cynically into 'launch windows' that can stretch from months to years. It is now par for the course for the first year in a console's lifespan to be devoid of killer, console-selling titles. So, why did one of the founders of the video game industry and the creator of one of the most iconic video game characters of all time suddenly implode? I think it was just their time. In the grand scheme of things, I think the real reason Sega went under was an unquantifiable number of decisions made, consciously or subconsciously, at a micro scale. The decisions made were probably, according to logic, the right ones, however the series of events that unfolded after them could not have been controlled or predicted. The law of chaos ruled and, just as if you throw stick after stick into a fast-flowing stream, eventually one will get snagged on a rock and held in place against the torrent, Sega did what they had always done, innovated, created and went to market, only this time the conditions had changed and they became stuck and struck out. Could Sega have mitigated against this happening? Maybe, maybe not. What they definitely couldn't do though was control the chaos of reality. A reality where, unfortunately, their time was up. Bad timing played a big part of it as well. Everytime Sega released a console, Sony released one soon after. Sega fell behind Sony and never caught up! I stopped reading at the PS2 being a more reliable console. The PS2 had a high failure rate. Where are these people getting the info that the DC wasnt a reliable console? Are they speaking about 14 year old units? I would say one thing. I dont think Sega expected the PS2 to be released so soon. Sony stole some of Sega's thunder in the US market by announcing( and over hyping) that the Ps2 was on its way. Soon after DC sales started to drop. The truth is that no one has hard facts about which console was more reliable. The DC has well documented issues though, especially in cooling. The PS2 with reading CD based games. The only real evidence is that the GC and Xbox were extremely reliable. Out of the points you raised. Sony turning a blind eye to piracy seems the least relevant, when considering the utopia boot disc and later selfboot. The thing about DVD is, imho, one of the main reasons for dc's failure. I remember people talking about it back in the day, other families and my own too, "we'll just wait for the playstation, it comes with the dvd and you know that's gonna be replacing tape". "we'll get two in one with that instead of buying a game and a dvd". To me it's super obvious that DVD played a major part in Sega's downfall, or in PS2's rise. The Gamecube was at least way cheaper than both DC and PS2 and the Xbox had it's muscle to show for the buck and a dvdkit for those who wanted it. The DC had it's online niche wich was still a weird and unknown thing to most people. 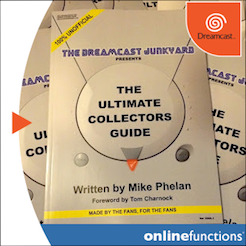 Being the main reason for why you should choose a Dreamcast, the online functionality was heavily underdeveloped by Sega and too unused by game dev's. The online functionality was often unfunctional or simply too limited to justify the hefty ~270$ launch price tag. So in short, they tried to "wing it" like complete f*cking morons. I havent heard too many complaints centering on the DC cooling. 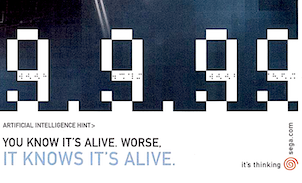 Opting for the GD-rom was a huge mistake by sega. 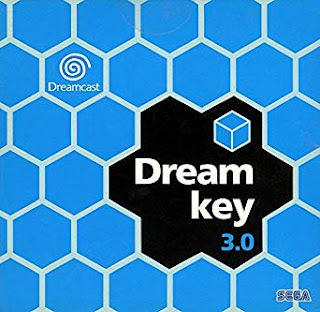 With its limited 1gb capacity not only could the developers fit less content on the disc compared to a dvd, it simply meant the dreamcast couldn't play DVDs. DVD players were in high demand at the time and many consumers saw the playstation 2 as a 'buy one get one free' console / DVD player. It also meant parents didn't have to shell out twice for a dreamcast and a DVD player! Sony also ignored piracy and DVD burners were becoming cheap meaning a flood of pirate software was available. Another thing I always thought was a marketing disaster was the official magazine. 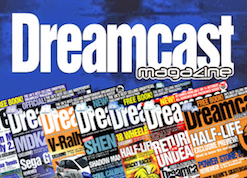 The official dreamcast magazine was awful, more expensive than the playstation equivalent but most importantly the demos were always terrible compared to the playstation mag. Demos were hugely important before the Internet really took off. You basically had a printed image or played a demo. 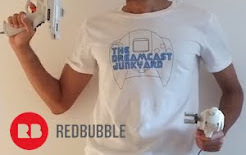 The dreamcast hardware was also more expensive, the vmus for example were really expensive. I also seem to remember games being more expensive and certain titles just never seemed to drop in price unlike the ps2 games.